Brand design for Finnish start-up electric car brand Toroidion. 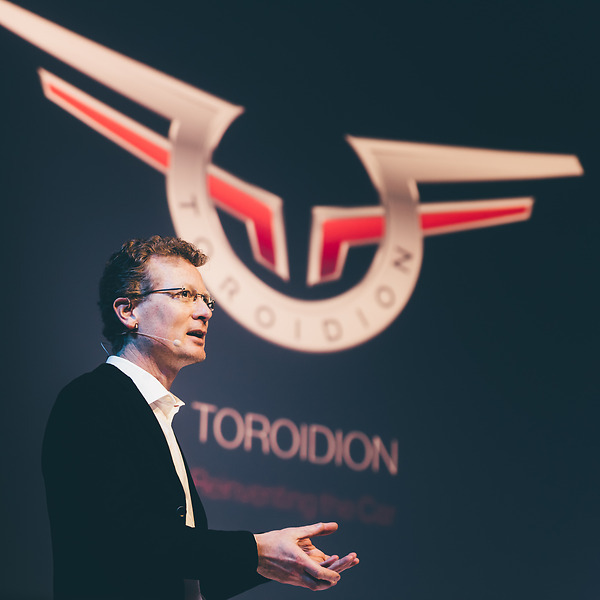 Building up a brand from scratch for a Finnish electric car company Toroidion. The development started from Ohm symbol which was rotated and given aviation inspired wings.